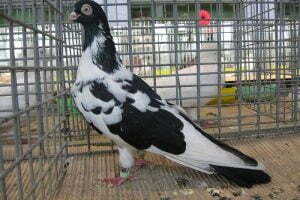 The Tula Ribbontail tumbler pigeons- also known by the names: Culbutant de Tula, Tulaer Sternschwanztümmler, Capitombolante in Tula, Тульский ленточный Турман (Жарый Лен- точный Турман) – is a varietal originating from the Tula region, south of Moscow (Russia) , which has been informed has been developed since the beginning of the 19th century. 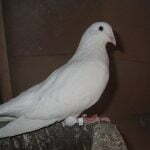 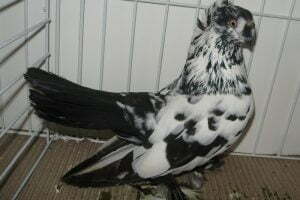 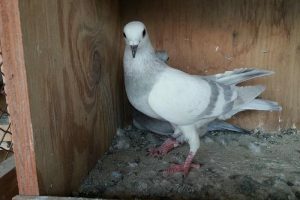 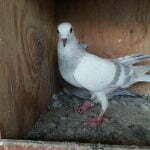 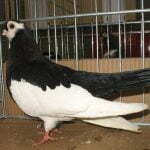 The variety classified into this type of Tumbler ( russian pigeons), including very popular in the country of origin, and has also been bred in various other countries in Europe, although very little detailed information. 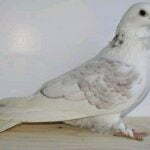 This variety has good flying skills, although it seems the aspect of appearance is more of a concern.